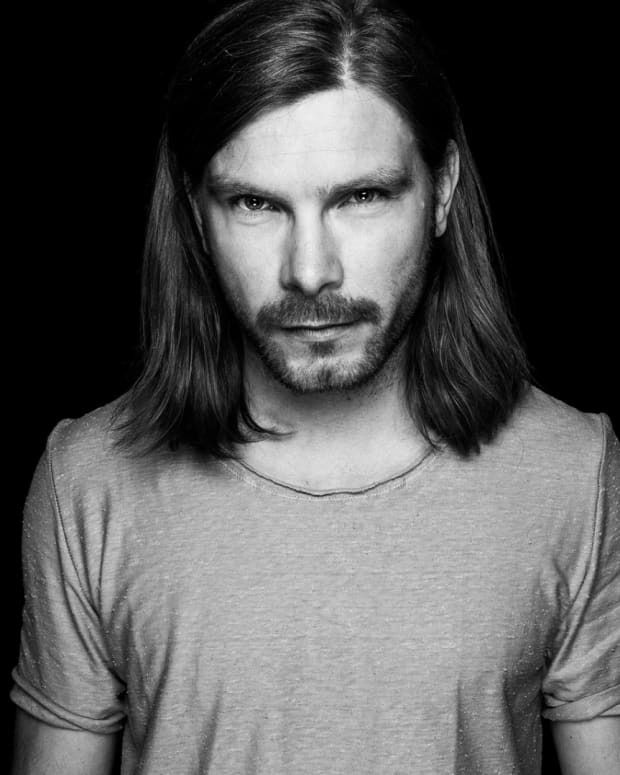 Berghain resident and techno legend Marcel Dettmann makes a rare appearance in Brooklyn, don't miss it! You&apos;ve probably heard of Berghain, unless you are living on the polar cap. Epic stories of this Berlin institution permeate the dance music landscape in whispers, shock and awe. Now a key fixture of this Techno Cathedral is visiting New York for one important night and you can be a part of it. 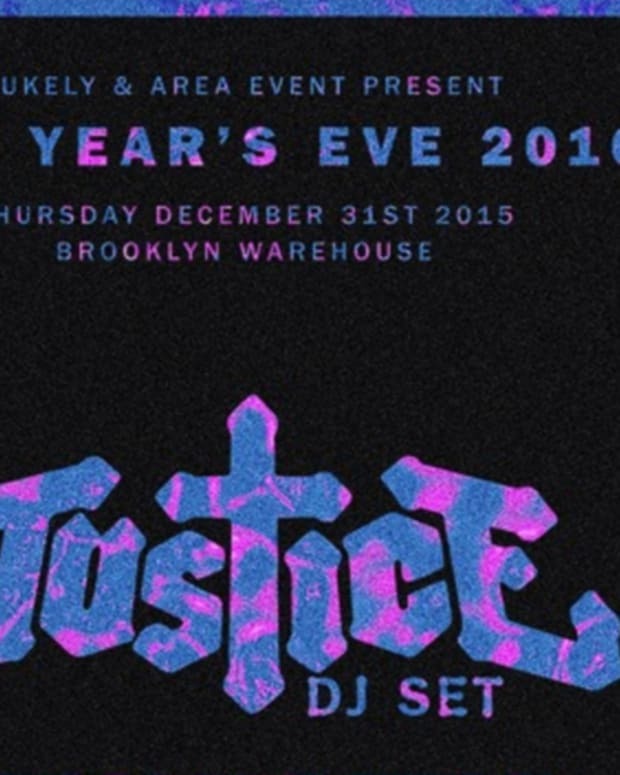 That&apos;s right, you are getting the chance to ring in the new year with Marcel Dettmann one of the resident DJs of Berghain and leaders of the contemporary techno scene. Tickets are selling fast, grab yours now and buckle up for an epic night of techno. Ruff, rugged and raw. Mentioning Marcel Dettmann as well as his feeling for and vision of electronic music, his way of dealing with it, is impossible without these attributes. 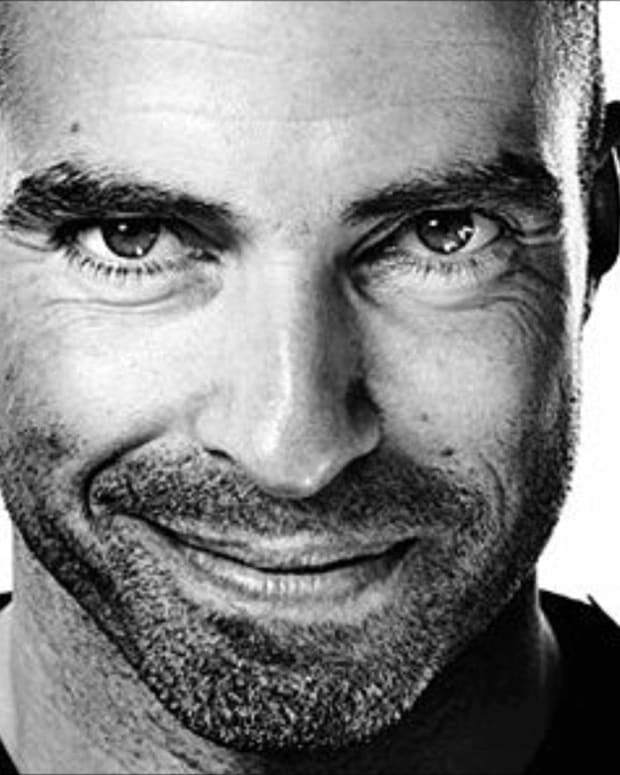 Whether you take his DJ sets (Marcel has been made a resident DJ at the old Ostgut and also at Berghain from the very start), Dettmann&apos;s productions for the self-conducted MDR label, his remixes for the likes of Fever Ray, Junior Boys, Modeselektor as well as Scuba, or if nothing else his debut long player for Ostgut Ton into account, all the various contrasts and distinctions that come with it are manifested in these qualities. Techno as Marcel Dettmann defines it, is neither a movement without history nor wistful nostalgia. In the hands of the Berliner, the well-known game of hi-hats, bass lines and kick drums draws its tension and momentum from a historically grown tradition and the conscious decision to break the rules. Reformation and solid construction outplays the use of any gimmicks. Dettmann pours Detroit&apos;s oil into European engines, puts British bass music under the control of Chicago&apos;s very own Jack, cuts classics with abstract nuances and connects yesterday with tomorrow and today. In the unrelenting manner of a great DJ, he generates moods and connections that are age- and classless, but never irrelevant or tasteless. Marcel Dettmann links up the art of improvisation with careful preparation and finally gives techno some of its often painfully missed serious physical constitution back.